The Loxene Golden Disc Award was last night named the winner of the Feltex Award's Variety Section. The Feltex Awards are for the best New Zealand-produced television programmes telecast during the year. 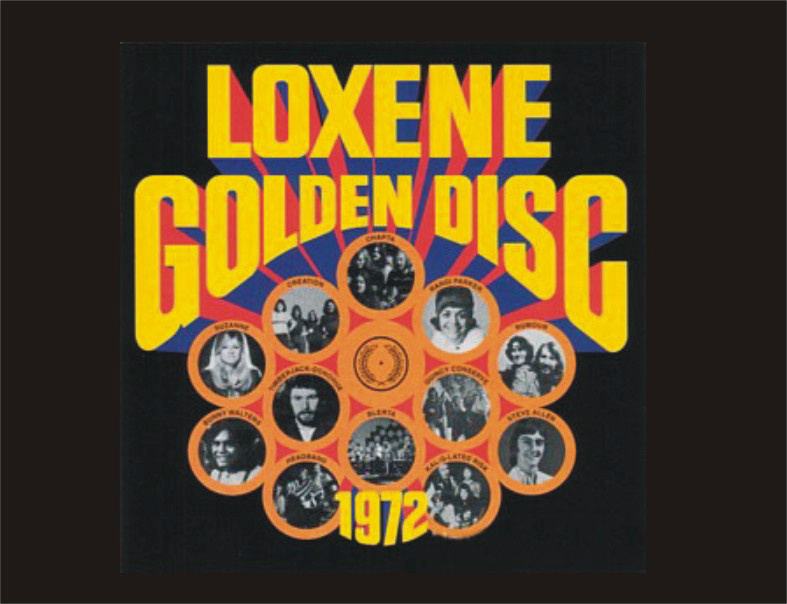 The Loxene Golden Disc Award featured twelve competing pop musical groups and individuals. It was produced by Peter Muxlow, in the Christchurch studios of the NZBC and appeared on television last November 14th. Steve Allen – Life On Mars? Ray Columbus, Maria Dallas, Mr Lee Grant, Allison Durban, Shane, Hogsnort Rupert, Craig Scott; the list of winners since the Loxene Golden Disc Award's debut back in 1965 reads like a "who's who" of New Zealand pop Music Artists. Each year since 1965, the Loxene Go0lden Disc Award has given rise to increasingly higher standards of content, production and presentation. Of songwriters and musicians, it has encouraged greater originality and professionalism, and to the New Zealand public, it is now firmly established as a true reflection of the popular music scene in this country. When acceptance for entry to the Loxene Golden Disc Awards closed, a total of 82 entries had been received. This is an all-time record, and to celebrate the 1972 Awards, and to help you with your voting, we've compiled this album; The 1972 Loxene Golden Disc award Top Twelve. The Loxene Golden Disc award is sponsored by Reckitt and Coleman (NZ) ltd, in conjunction with the Recording Industry of New Zealand, the New Zealand Broadcasting Corporation, and the Australasian Performing Rights Association. 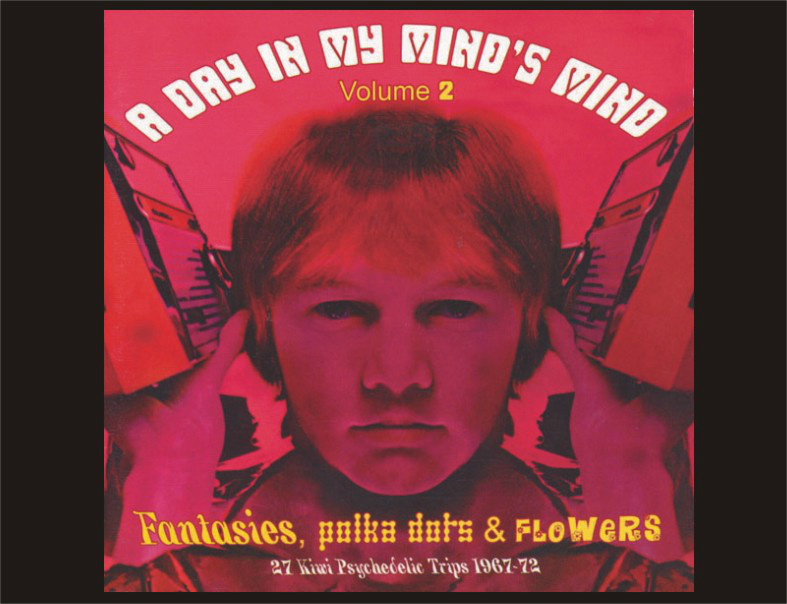 The exciting thing about this on-going series of psychedelic music from New Zealand in the late 60s and early 70s is not just that it brings back some great songs and weird productions. It also opens a window on this kaleidoscopic period in Kiwi rock, one that has most often been written out of local music histories. I know of no book on Kiwi rock which mentions a band like The Top Shelf, here with the terrific post-pop track The World Really Turns, which to me sounds the equal of famed British rockers The Move from the same period. Or the trippy Dizzy Limits from Wellington whose Mare of Tranquility is a phased and disturbingly stoned trip around the moon -- and sounds like no one else at all. Or the Sceptres, Cleves, Salvation, the out-there and eccentric sound of Timberjack Donahue... Here too are bands as adept with a wah-wah pedal as Eric Clapton (The Top Shelf again, on Time Beyond), could craft memorable r'n'b-based pop Larrys Rebels Coloured Flowers), and which wrote shining, melodic pop-rock (the gorgeous Good Clean Fun by Music Convention which I had never heard until now). Some also wrote songs which became Kiwi classics, most notably Wayne Mason's Nature for Fourmyla which has been voted the best New Zealand song ever written. Appropriately it closes this collection because it can't be topped for sheer atmosphere, and harmonious amalgamation of lyric and melody. What this collection also proves is how ingenious New Zealand producers and arrangers were during this exciting period: check out the orchestration (and drumming) on the Dave Miller Set's ambitious Mr Guy Fawkes -- which is also saturated in phasing. Or the stacked-up horns on Fourmyula's Beatlesque Cozy Picture Theatre. Strange as it may seem at this great distance from that day-glo world, but back then we were listening to on radio -- and can now hear again courtesy of this series -- the woozy Dahli Mohamed by Timberjack Donoghue; The Avanger's glistening Everyone's Gonna Wonder which segues into short snippets that Ray Davies or Paul McCartney would have been proud of; Fourmyula's gorgeously intimate then anthemic Come And See Me; and The La De Da's gritty Find Us A Way. Ah yes, those weren't the days. Of course even the most rose-tinted spectacles -- and many of us possessed a pair -- cannot disguise the fact our homegrown paisley-pop also worked some familiar pop-rock changes: there is a lot of escapism in the lyrics, but there is also some dark stuff here (check out Smoke's moody Never Trust Another Woman). You can't escape the sweet whiff of marijuana everywhere from the metaphorical Elevator ("put yourself on an elevator going high") to the Avengers' Midnight Visitations. Then there are bizarre tracks like the life-threatening Bellyboard Beat which is psychedelic surf rock from the same band which did that lovely Good Clean Fun. I wish I'd seen them at the time. They sound phenomenal. How did these people -- all of them -- manage to do it? I don't know. But I'm real glad they did, maaan. The kings of timeless quality country music have released another album - this one a collection and to be honest, I’m a bit surprised. 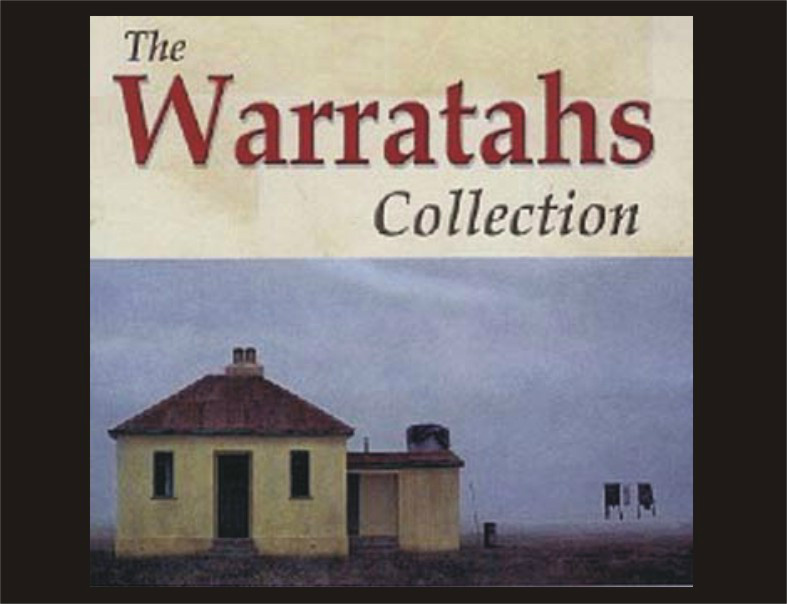 With only one album out since their last 'The Best Of The Warratahs’ album I wouldn’t have thought that the band would have had enough new collectible material to make another such album. Is it enough to make you buy it? I’m not sure - the new material is bound to come out on another album later and the group is still working and touring, but then it is the Warratahs and it is Christmas after all.